We list holiday properties on our website for FREE for the first 6 months!!! We only advertise property with direct contact with owners. Agencies are not accepted. 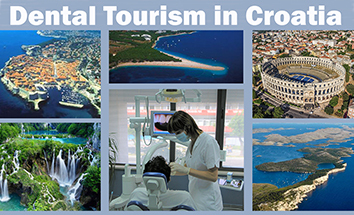 Owners, we are looking for holiday accommodation that offer tourists something special during their stay in Croatia. If you own and offer luxury accommodation, beachfront property, rural accommodation, or secluded accommodation, then we are interested in listing your property on our website. Each property is presented on our website with several pictures of the property, map of location, short description, and owner’s contact information (phone, email, website). Listing your property on our website is free for the first six months. After the first six months, if you are happy with the results, you can continue to list your property by paying a small fee. You can choose to continue listing your property by paying $7 USD (for 3-month listing), $12 USD (for 6-month listing), $20 USD (for 1-year listing). We accept payment only through PayPal.